Abby Huntsman is an American journalist. Check out this biography to know about her childhood, family life, achievements and fun facts about her. Abby Huntsman is an American journalist who is currently a general assignment reporter for the Fox News Channel. 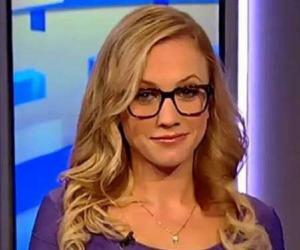 She also co-hosts a program called ‘Fox & Friends Weekend.’ Previously she worked as a co-host and political commentator on ‘The Cycle,’ which was aired on MSNBC. She is considered as one of the brightest and most successful television personalities that we have today. Along with being a prominent TV host/anchor and assignment reporter, Abby Huntsman also expresses her support and concern for various global issues from time to time. This often gathers a lot of media attention from all quarters. The daughter of a prominent politician, Abby and her siblings gained immense popularity during their father’s presidential campaign in 2012. Currently, Abby Huntsman and her husband Jeffrey Bruce Livingston are expecting their first child. Reports say that the baby is a girl and Abby had confirmed her pregnancy in June 2017. When Abby Huntsman was just 16 years old, she started working at a behind-the-scenes position on the TV show ‘Good Morning America.’ But she did not like the job at all and wanted to leave television forever. While she was studying at the University of Pennsylvania, Abby did an internship for Diane Sawyer. During the internship, Abby was highly inspired by Sawyer’s presentation and oration skills and wanted to be someone like her. It was in the year 2012 that Abby Huntsman appeared in ‘ABC News’ as a political commentator in Washington DC and ‘Good Morning America’ in in New York City. 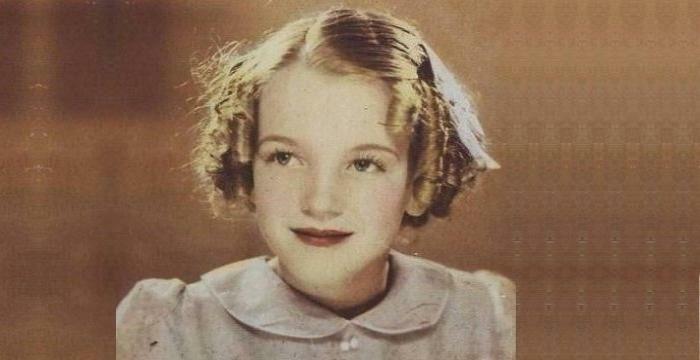 This was around the time when her father was running for the presidency and busy in his campaigns. In October 2012, the lady got profiled in ‘Five Questions’, which was a part of the show ‘This Week with George Stephanopoulos’ broadcast on ABC News. In recognition of her media work, Abby Huntsman was ranked number 26 on Forbes 30—a list of 30 upcoming and bright personalities in media—in the year 2013. It was in the same year that Abby joined ‘The Cycle’. She filled up a vacancy which was created by the departure of S.E.Cupp. She became the second replacement host after Ari Melber. However, in July 2015, ‘The Cycle’ was cancelled. Before Abby joined MSNBC, she was a producer/host for HuffPost Live, which is the streaming network for Huffington Post. She was also seen frequently on CNN as a guest. 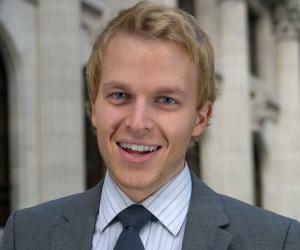 Later in the month of October 2015, Huntsman got associated with the Fox News Channel in the role of a general assignment reporter. 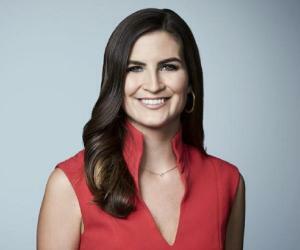 She is responsible for covering news across the media network’s primetime and daytime programming. On 16th August 2017, Abby Huntsman in the morning program ‘Fox & Friends’ defended Donald Trump’s comments condemning both the groups involved in Unite the Right rally in August 2017. Abby Huntsman worked as a surrogate and media advisor for her father’s 2012 presidential campaign. Along with Abby, her two siblings also gained immense social media attention. They were profiled by BuzzFeed, The New Yorker and GQ. In 2013, Abby, along with Margaret Hoover and Meghan McCain, released an advertisement which supported gay marriage. Abby Huntsman was born on 1st May 1986 in Philadelphia, Pennsylvania, U.S as Abigail Haight Huntsman. Her father is Jon Huntsman Jr., a former Utah governor, and her mother is Mary Kaye Huntsman, an activist. She has six siblings including sisters Mary Anne Huntsman and Gracie Mei Huntsman. Her early years were spent in Utah, but she also spent quite a lot of time in Singapore and Taiwan in Asia. She completed her education from the University of Pennsylvania and graduated with a degree in Philosophy, Economics, and Politics in the year 2008. Abby Huntsman is married to Jeffrey Bruce Livingston, who happens to be her college sweetheart. The wedding took place in 2010 at the Washington National Cathedral.